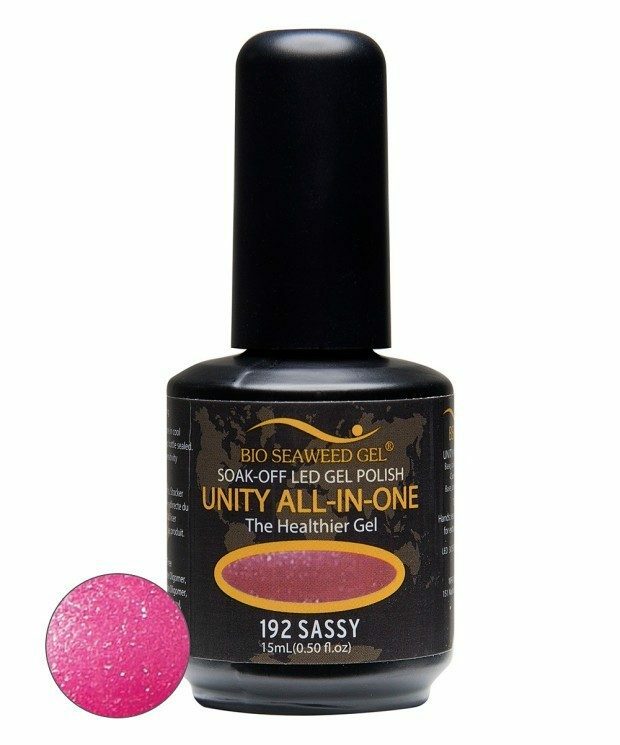 Sassy UNITY All-In-One Gel Polish Just $11.99 At Zulily! You are here: Home / Great Deals / Sassy UNITY All-In-One Gel Polish Just $11.99 At Zulily! I’ve been wanting to try gel polish for a while but the whole process seemed too much! This UNITY Bio Seaweed Gel sounds like the answer! This UNITY All-In-One Gel Polish is Just $11.99 At Zulily! The glossy gel polish provides two weeks of chip-free, high-shine coverage without dehydrating, staining or weakening natural nails, and without the scary ingredients! I like this Sassy shade but there are many others to choose from!